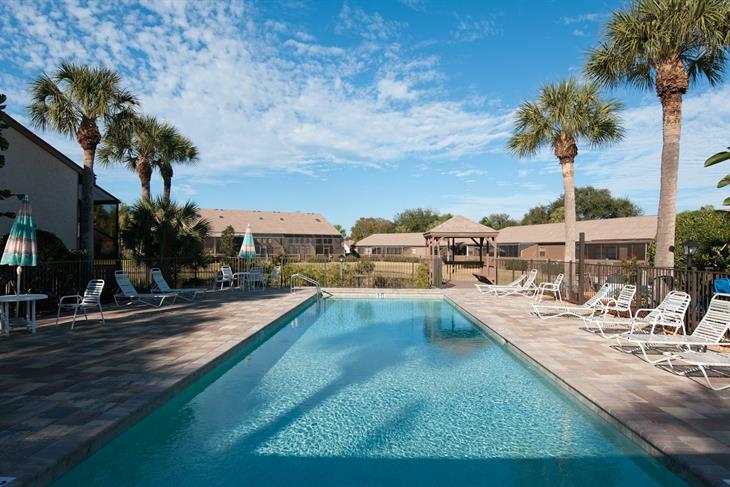 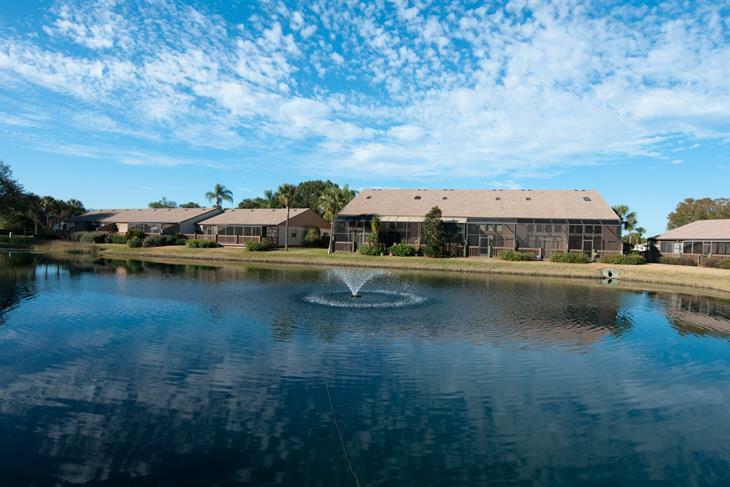 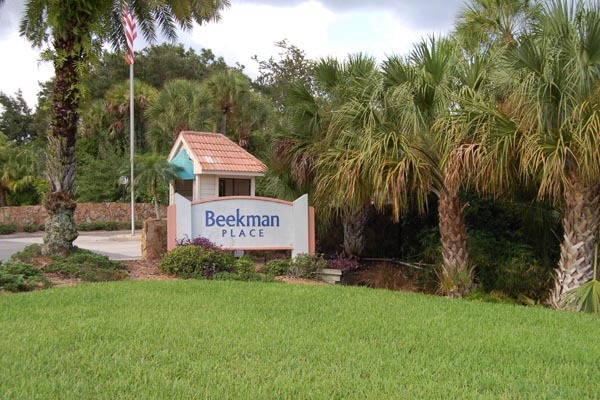 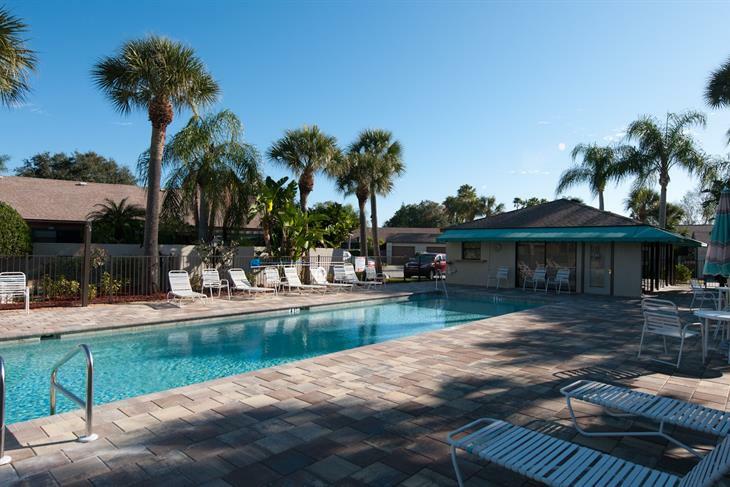 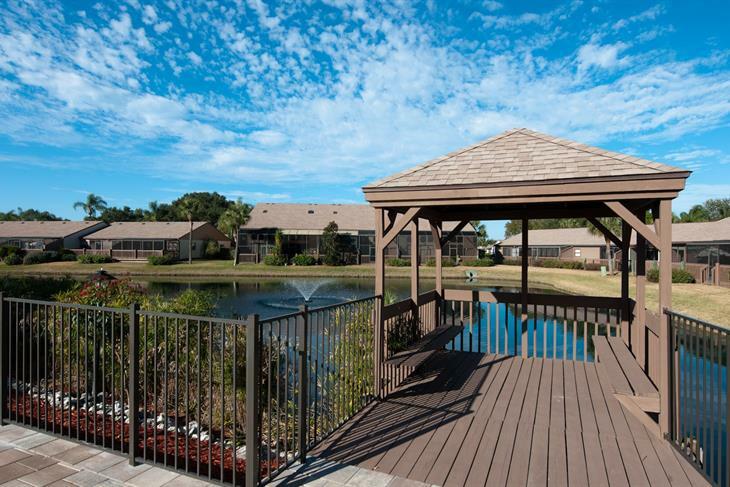 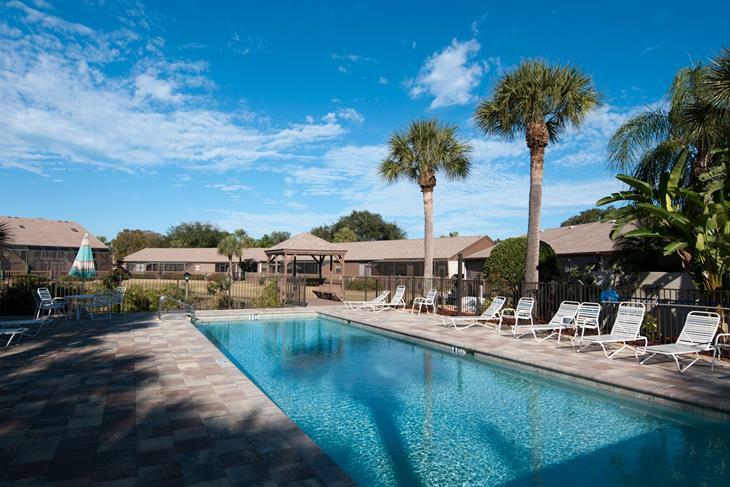 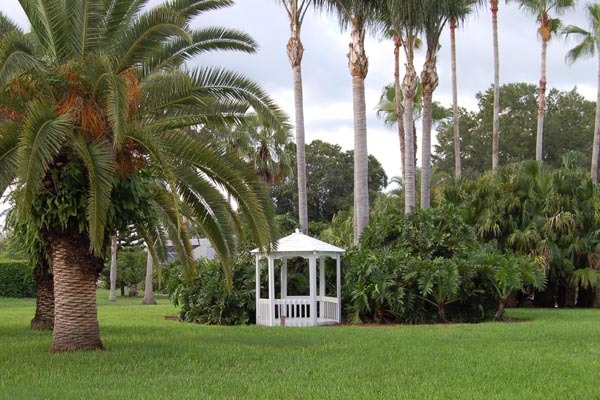 Beekman Place is a quaint community with many lake front areas near University Park that is convenient to championship golf, shopping, dining, banks, I-75, the airport, Downtown Sarasota, area beaches and more! 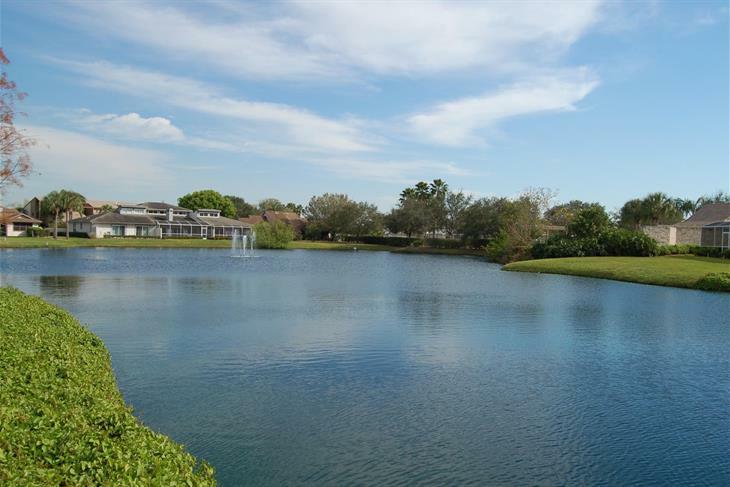 This neighborhood offers a variety of residential options including single family living, villas and condominiums. 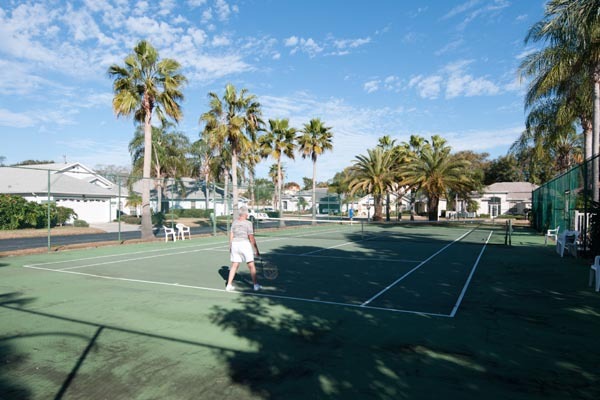 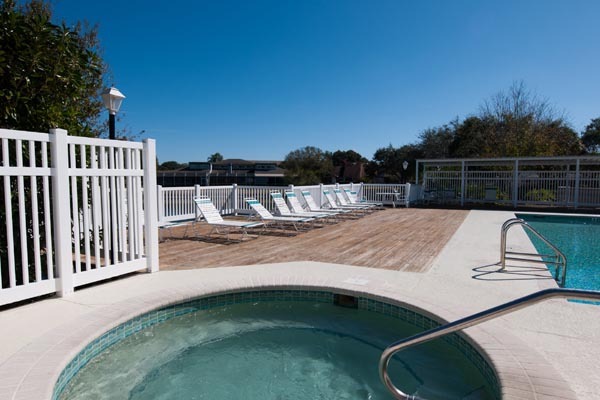 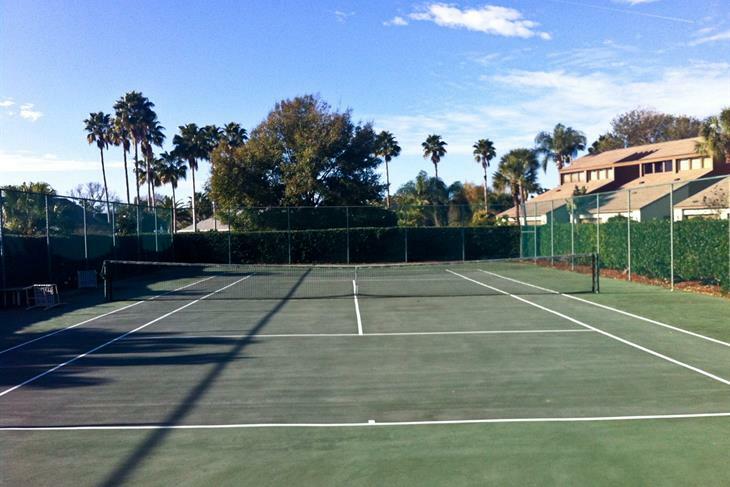 Many of the communities within are able to utilize the amenities including the tennis courts and swimming pool.